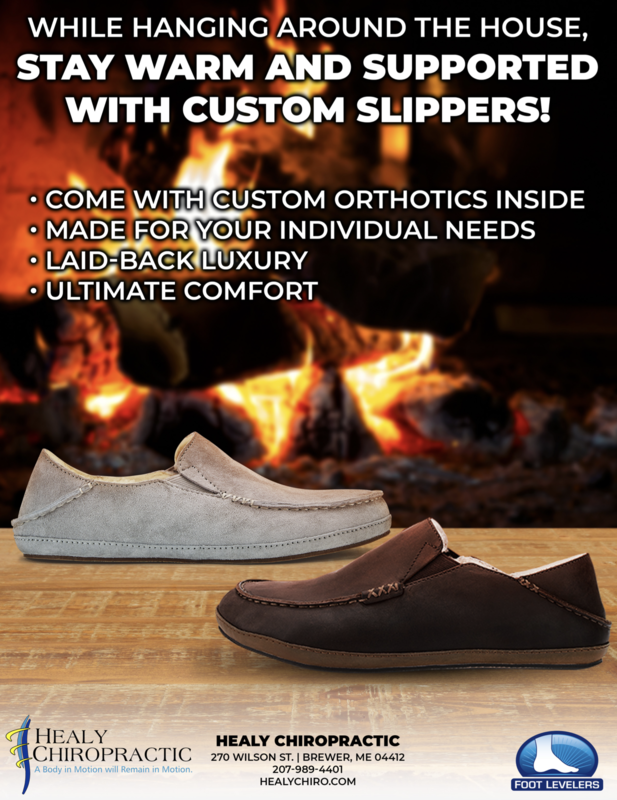 Why do we recommend Foot Levelers Custom Orthotics over other inserts? Best customer service in the business- they care about getting your orthotics correct. This company has a 1 year comfort and satisfaction guarantee- the longest in the industry by far. 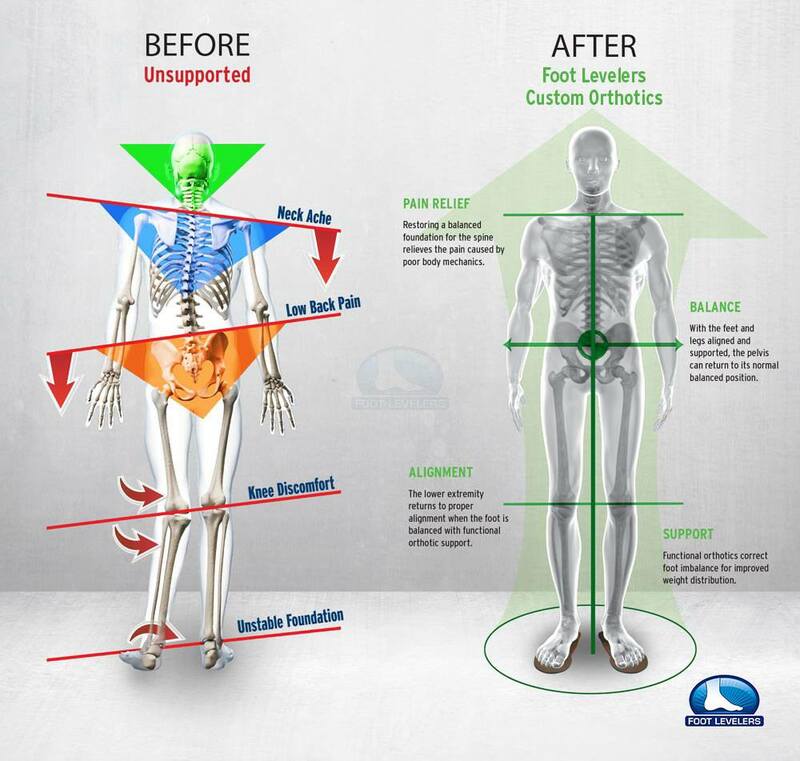 I - (Dr. Healy) personally wear their products, and I will attest that their number one goal is to get you into a pair of orthotics that will last, and make sure that they fit you right. They do not expect to 100% get it right the first time. They realize that everyone is different, and what works for one person might not work for the next person. They believe that part of the "process" of getting a patient into the correct pair of orthotics is making corrections if something isn't right. They will make corrections for up to a year, and if they can't get it right for you, they honor a 100% money back guarantee within 1 year. 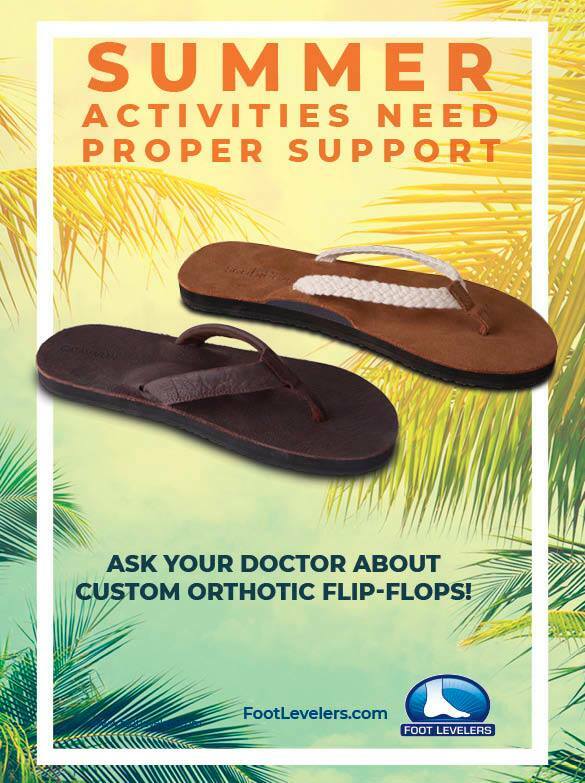 You can use your HSA or FSA to pay for the custom orthotics. Since they are an orthotic prescription, this is eligible for those forms of payment. In most cases, your insurance will only cover custom orthotics directly if you are diabetic, but there are some exceptions. 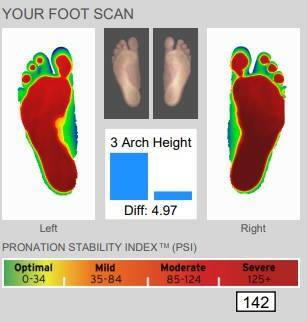 Lastly, over the counter products typically overcorrect the medial longitudinal arch, but neglect the rest of the foot. They may also provide extremely rigid support which is hard on the rest of your body. This over correction typically gives short term pain relief, but can cause other problems in the future. Speaking from experience, I (Dr. Healy) suffered a stress fracture in my foot while wearing over the counter arch supports in my softball cleats. Made in the USA - Roanoke, Virginia. Support Military with a 15% everyday discount. 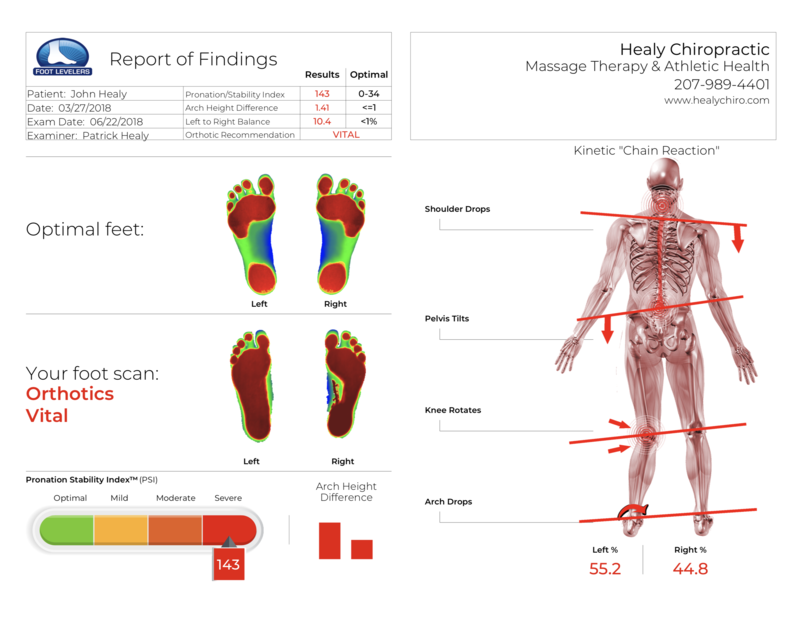 We encourage you to think about your whole body next time you shop for shoes, and please allow us to evaluate you to see if custom orthotics are recommended in your case. "Crooked Man" below depicts some of the things that can happen to your body if it is not correctly supported form the ground up.